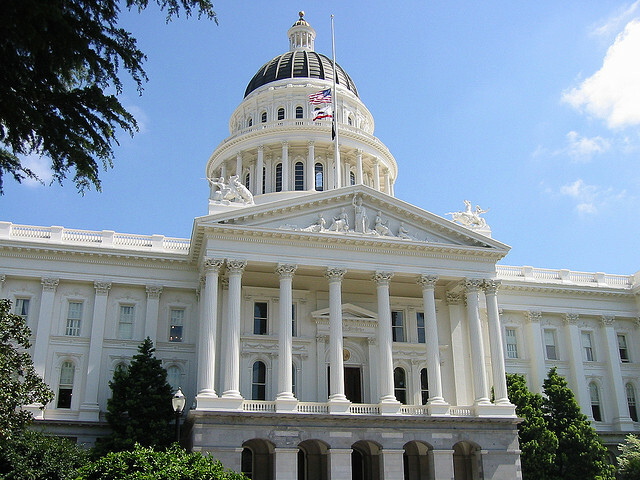 Jan. 1 will bring an abundance of new laws to California. From the way we work to the way we educate — lawmakers thought of plenty of ways to change how Californians live. Here are five new laws you should know about if you live in California. After a long battle, advocates for mandatory vaccinations saw a victory with the passage of Senate Bill 277. The law requires all California students attending public or private school to get vaccinated. Those seeking to be exempt will need approval from the state Department of Public Health. Are you looking to get your idea on California’s next election ballot? Be prepared to pay more money. Assembly Bill 1100 changes the filing fee from $200 to $2,000. Supporters of the new law hope the increased fee will eliminate frivolous proposals. Anyone looking to get a driver’s license in California will automatically be registered to vote. Assembly Bill 1461 is applied to any qualified residents. Residents will also be registered to vote if they submit a change of address to the DMV or apply for an ID. A new law will prevent drivers in California from wearing earbuds or headsets in both ears while on the road. But Senate Bill 491 does not apply to anyone operating authorized emergency vehicles.